The biggest mistake 1st time home buyer can make is fueled by your personal state; believing it’s the right time, you have little choice but to grab it now before prices escalate beyond affordability. If you’re looking for a home in today’s market, chances are you’ve spent at least 10 weeks or more driving around looking at slim pickings and scrambling to participate in the bidding frenzy around a sub-ideal home, only 24 hours fresh on the market. The good news is supply eventually comes to market given that homeowners typically move every 10-15 years, but the bad news is short supply may be here to stay for a while. Although moving has dropped on the rankings of stressful life events – a large mortgage is number 20 and changing living conditions is number 28 – there’s no denying moving to new quarters is a big leap. Embarking on the journey, buyers, particularly 1st time home buyer, turn to traditional methods including parental guidance to get answers on how to buy a home. At the end of the day, what buyers truly want, amidst this seller’s market chaos is to buy the right home. Yet, in searching for how-to guidance, find they’ve fallen into traditional methods. In fact, 89% of Gen Y/Millennial’s employed a real estate agent, but surprisingly only 33% stated their agent actually found the property they purchased. 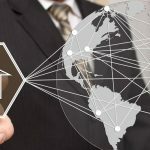 Mistakes home buyers make is not taking control of their own home search process and not leveraging the power of new digital technology to expand supply or networking with homeowners in their desired neighborhood. 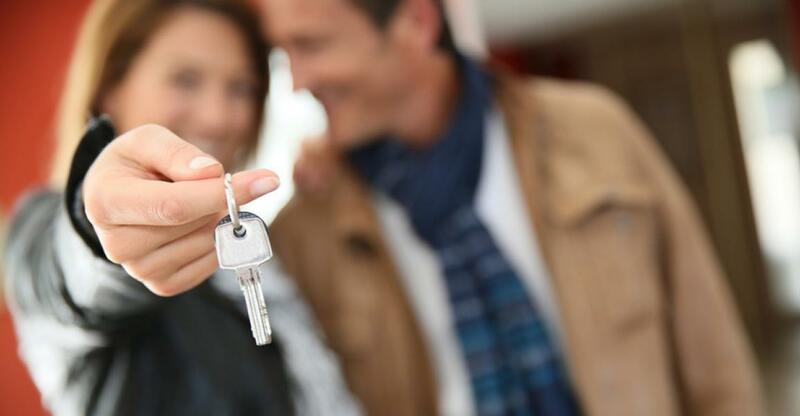 Learn more about 5 Steps to Taking Control of How to Buy a House, That’s not Listed for Sale, one of our most popular post. Explore the by-owner market with RuListing, or read more about how to buy, rent or sell a home privately. If you’re looking for a home in today’s market, chances are you’ve spent at least 10 weeks or more driving around looking at slim pickings and scrambling to participate in the bidding frenzy around a sub-ideal home, only 24 hours fresh on the market. 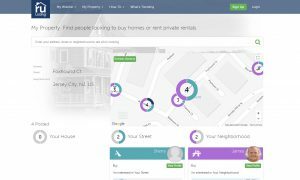 Home search websites like RuListing.com are changing the game for buyers and sellers, with no fees.